such as desks, chalkboards, and ​student slates are also high priority projects. (such as clearing land, hauling water, ​providing food for workers, and the actual construction). Buyomba Community Primary School is a small village school on the shores of Lake Victoria. The parents of the village wanted to provide education for their children, so they formed a tiny stick and mud schoolhouse several yards off the shore of the lake. One of the village farmers donated the land to the village for the school, and this same generous man has continued to donated more land to the village as Buyomba Community Primary School has expanded over the past 8 years. The families in the village understand how important education is, as the vast majority of the adults in the village are illiterate peasant farmers. Their dedication to helping their children and grandchildren gain access to an education is the driving force behind the amazing story of this little village school! Fundraising Progress: $2,500 of $2,500 Funded! Project to begin soon! 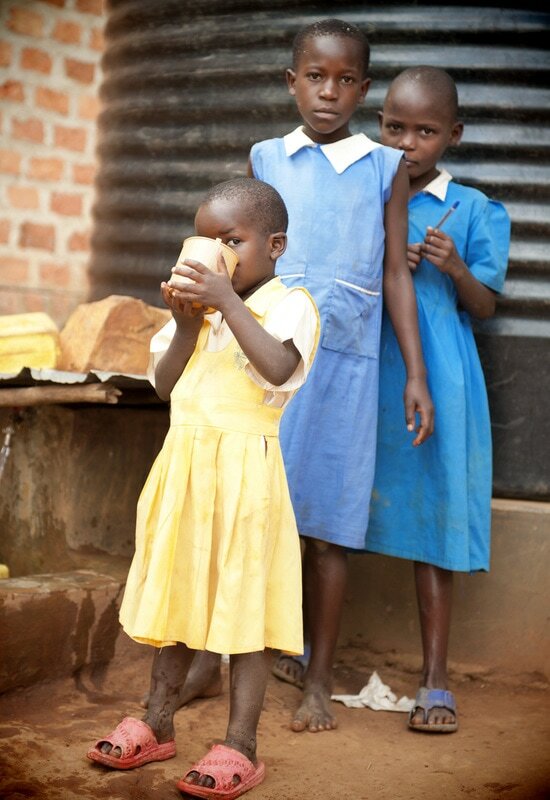 Chalkboards and slates are rare resources in schools in Uganda. Chalkboards and slates are a valuable additions to classrooms and schools, as they are a reusable resource, unlike costly paper. In addition, a chalkboard allows the teachers to write words and draw pictures for the children to see, instead of relying on lecturing alone. Children's slate boards let students practice writing and drawing, record lectures, and study at a fraction of the cost of paper. TRUE Africa would like to make sure that every classroom at Buyomba has a teacher's chalkboard and a slateboard for each child. You can also make a donation of just chalk, too! Buyomba Community Primary school offers a hot lunch to all students each day. For most children, this is the most filling meal of the day, and for some, it is the only meal of the day. Mothers of the students take turns donating and preparing food for the children. If you ask any Ugandan child what their favorite food is, you will always get an excited, "Posho!! ", which is corn grits, cooked with water over an open fire. Other common foods served at lunch are cassava root, fish, and beans. The current kitchen is just a dirt clearing on the side of the school. Mothers fetch firewood and bring their own pots to prepare the meals. TRUE Africa would like to help provide the construction materials needed to build a covered kitchen area with a small storage room, and then supply the kitchen with pots, stirring paddles, and dishes for the children. We would also like to stock the kitchen with bags of rice, beans, and posho. While TRUE Africa provides the building materials, the village agrees to provide manual labor, food for workers, and fetch needed water to mix cement. 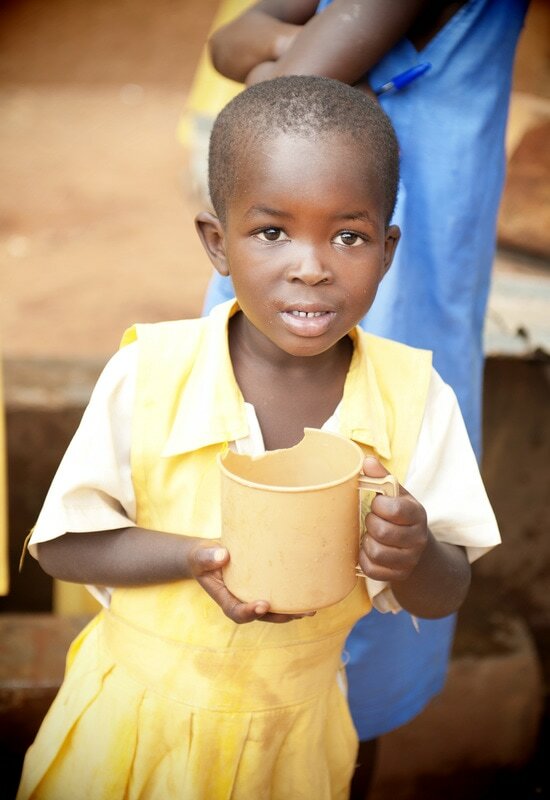 Investing in a school kitchen ensures that every child is able to eat a hot meal each day. Please consider making a donation to the Buyomba Community Primary School Kitchen now! TRUE Africa pays NO SALARIES. 100% of TRUE Africa operations are facilitated by volunteers. At TRUE Africa, we believe in the cause of empowering children through education. 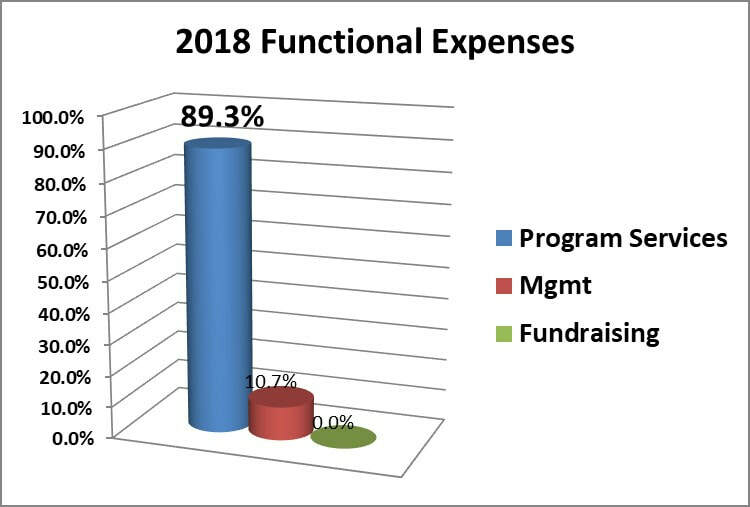 ​We donate our time, skills, and resources, which allows your donation to go directly to your cause.